4 Tips on Taking Great Photos to Get Your Investment Property Rented Quickly in Overland Park [VIDEO] « Home Rental Services, Inc.
Research shows that you should have at least 8 to 10 good photographs of a property to draw the most interest from prospective tenants. Today, we are helping Overland Park landlords take better marketing photos. These tips will help you rent out your investment property quickly. Take your pictures while the property is vacant. That way, you don’t have any personal items interfering with the pictures or causing distractions. You can lightly stage the property, not with furniture, but with accents like towels in the bathroom and a candle, or a teapot on the stove in the kitchen. These things will provide a homey feel for your photos. Pay attention to where you are taking pictures. Outside photos are needed for sure, and you should take two to three pictures of your kitchen, even if it’s small. You’ll need a photo of the master bedroom and the bathroom, as well as the living area. When you’re taking a picture of the bathroom, make sure the toilet lid is down. Pay attention to those details. Think about the time of day you’re taking pictures. If you show up to the house and you look at the front of the house and there are lots of shadows, come back when there’s more direct sun, or when the sun is not creating so many shadows. Even pictures on a cloudy day would be better. Pay attention to your angle. Not every house looks beautiful in a photo straight on. Angle it when necessary. Always minimize the amount of driveway you see. More sky and less driveway is more flattering. Inside, don’t take all the pictures standing from your eye level. Think about squatting or taking a photo from cabinet height so people get a different viewpoint. These four tips should help Overland Park landlords take better marketing photos. 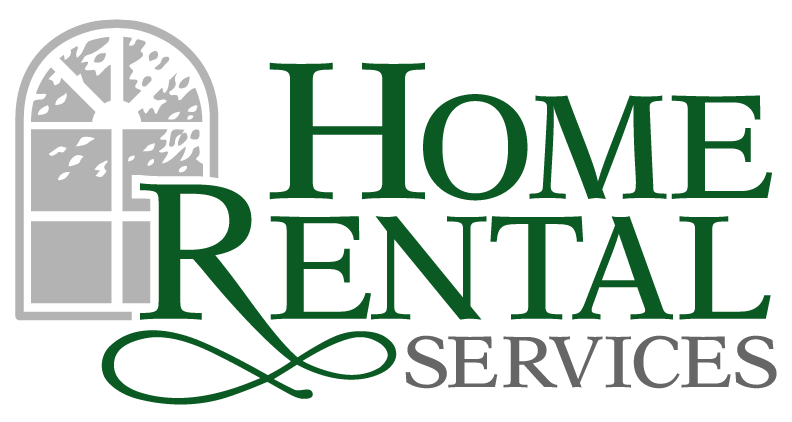 If you need help with your picture taking, or you have questions out Overland Park property management, please contact us at Home Rental Services. This entry was posted in How To, Investor Services.